Shinpiden is ultimately about you. Through your previous learnings, you already have the tools to heal the self. This is about integration at a deep level, finding your truth with Reiki and how you want your Reiki path to develop. This level, often referred to in the West as Master Level. This is not so much about being a “Master”, but more about mastery of the self. Time is spent reflecting deeply on your Reiki practice and understanding. You will also learn how to give Reiju and how to impart the teachings of Reiki to others. Students need to have completed Shoden and Okuden with approx 12 month time span between Okuden and Shinpiden. 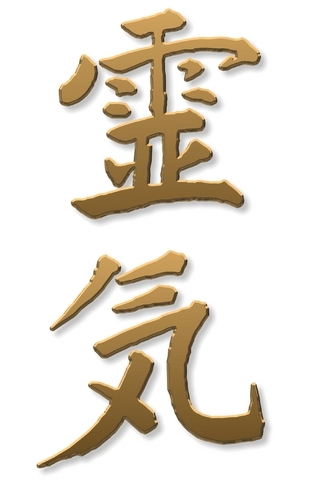 Shinpiden requires a total commitment to Reiki and integrating it into your life fully. It should not be undertaken lightly. There will be a discussion beforehand to ensure we mutually agree you are ready to do this training. Shinpiden is taught on a 1:1 basis. Reiki training is held at the peaceful Woodlands Natural Health Centre in Derby. Please contact me to enquire or reserve a space. "Louise's experience and passion shines through"